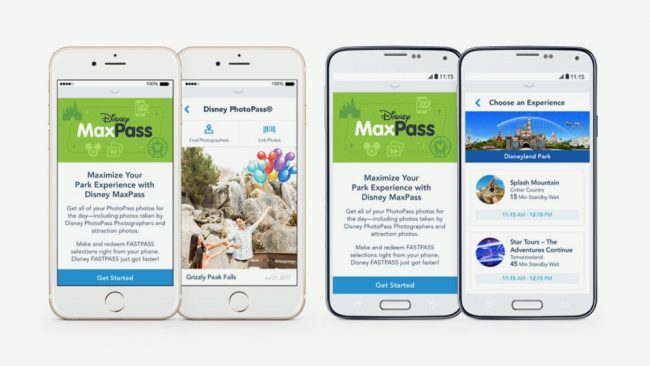 Digital Fastpass and MaxPass have arrived at Disneyland; here’s how it works and details about the benefits and how to use it. 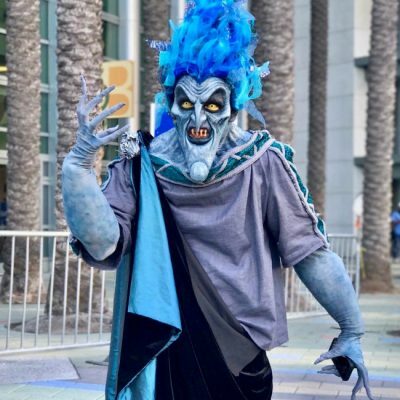 Disneyland ushered in their new Digital Fastpass system last year and it seems like it is a real hit! It had a few quirks the first few days, but recently it has been flowing well with guests who understand how it works. 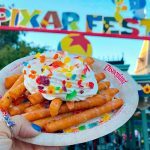 We’ve been to the parks and tried out the system for ourselves…here’s how it works and details about the benefits and how to use it. 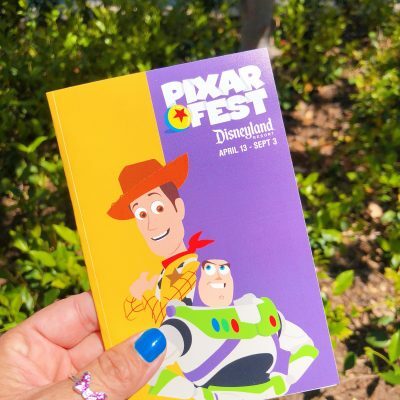 Fastpasses are stored now on your park ticket…this means if you are an Annual Passholder, it will be stored digitally on your AP. It is a very simple system as it erases the issues of losing your paper fastpasses…admit it, you’ve dropped one or two in the day. With this new system, guests just stick their park ticket/AP into the distribution machine (just like normal), but instead of printing a Fastpass, the machine prints out a Fastpass reminder. This paper can be thrown away if you’d like as the only value of it now is that it just reminds you of the time that you need to be at your attraction. 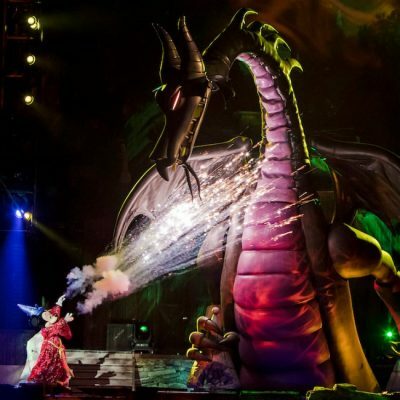 Now, your actual fastpass is already digitally saved on your park ticket! Once you arrive at the attraction, take your park ticket and scan it at the Digital system in front of each ride. Once scanned it will read your fastpass and allow you to enter. You will most likely have to scan one extra time through the line. After that, you’re done! Easy Peasy! 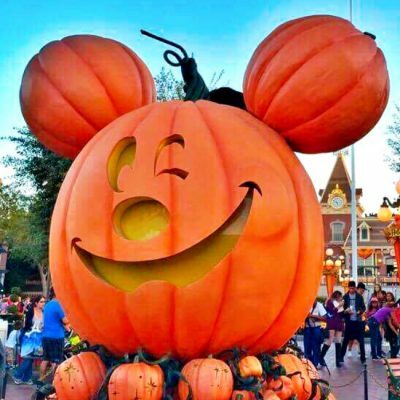 If you forget things easily, do not throw away your reminders…..so you can remember what time you need to be at your attraction. 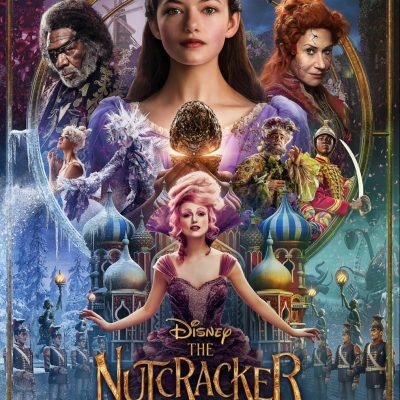 If you have a DAS pass through Disney, (the Disability Access Service pass), you can use both passes at the same time. You can get a normal digital fastpass on your ticket AND you can get a return time pass on your ticket from any of the guest services kiosks just like you did before. Digital fastpass is free just like a normal fastpass was free. If you were like me, you liked to give your extra fastpass tickets to strangers and create some Disney Magic. Unfortunately, there is no way to do this now. It is the only downfall for this new system. 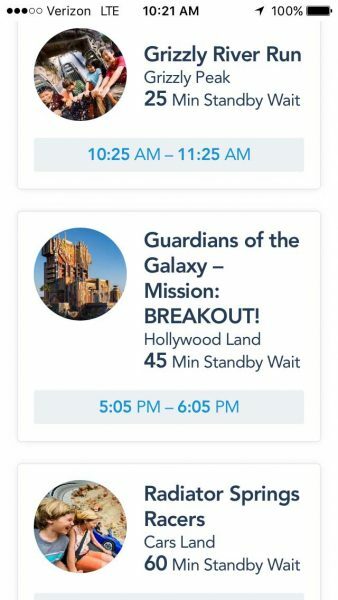 If plans change, you can easily cancel your fastpass or change it on the “MY Plans” screen in the APP. If you like everything electronic, you can load your park tickets onto your mobile device via the Disneyland App and your fastpass times will be available there as well. You can only use the digital fastpass system for rides that already had a Fastpass station. Not all rides will use this feature. Last year we also got to experience the new MaxPass system. 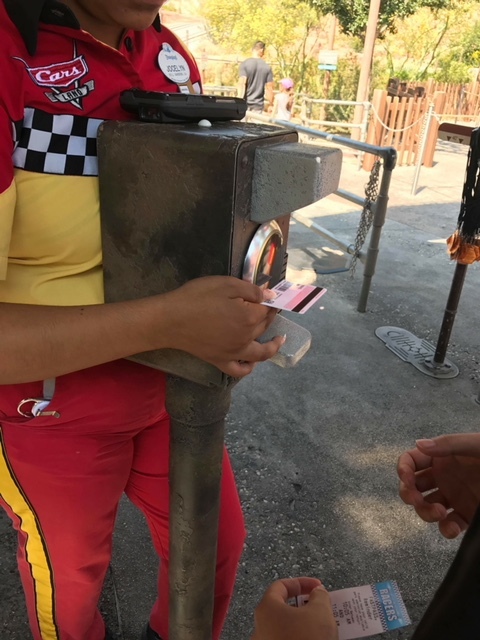 MaxPass is not free and costs park goers $10/day per person if they choose to use it. 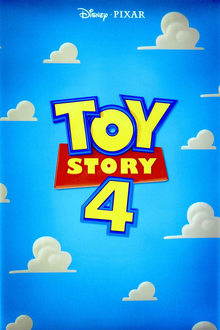 It is also available as an add-on for any Annual Passholder for only $75. 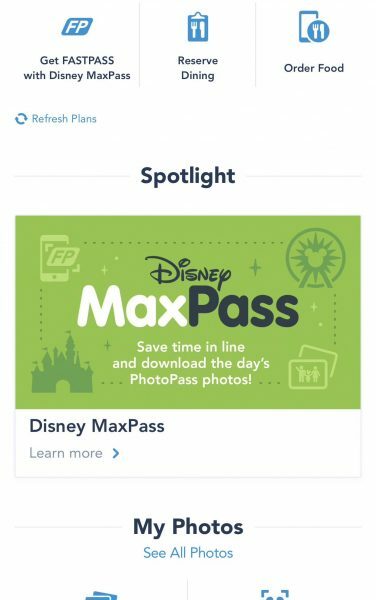 MaxPass is a way to put a digital fastpass on your ticket without having to go to that attraction and reserve a ticket manually….it also includes unlimited Photopass downloads! 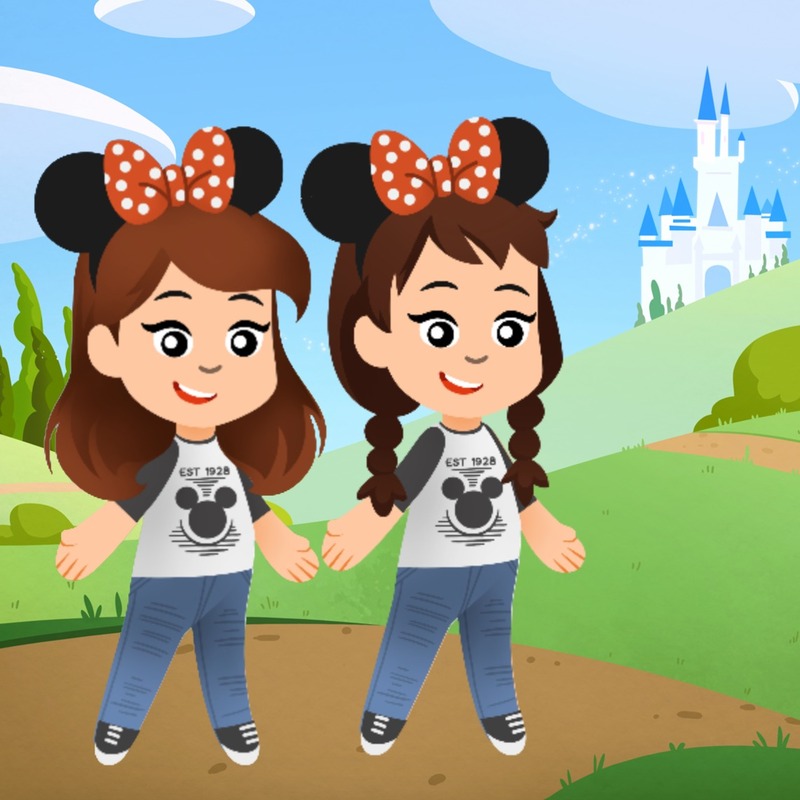 If, for example, you are in line to Space Mountain and want to go to Splash Mountain next, all you will have to do is log onto the Disneyland App and request that fastpass on your account. It will be added digitally and you will be good to go! This means no more having to cross the entire park just to pull a fastpass ticket! 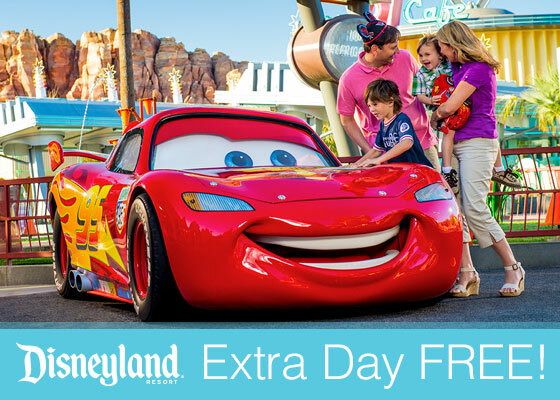 You can add this convenient service before your trip (but only when you get close to the park) or even while you are in the park by purchasing it on the Disneyland App with your account. $10 per person per day. That means if you have a family of 5, this service would cost $50/day to use it. 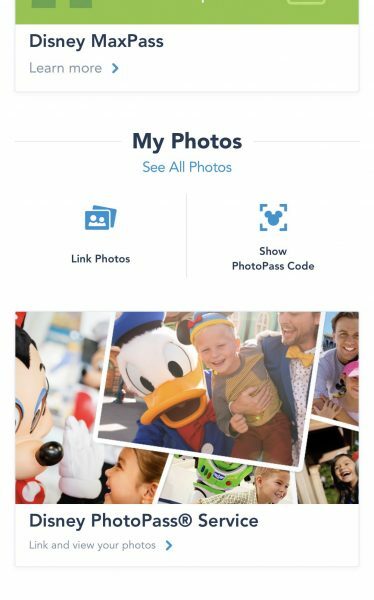 The MaxPass service includes unlimited Photopass downloads!! Photopass is the photography service in the parks! Anytime one of the incredible photographers takes a picture of you or your family, you will be able to get that download included with your price. It will even pop up pretty soon on your phone, via the APP. That’s a pretty amazing deal. 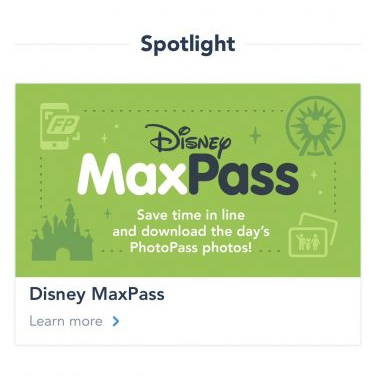 MaxPass is already included in the Signature Plus annual pass and the Disney Premiere Pass. No need to buy it! 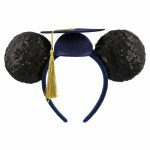 If you are an annual passholder and you have less than a year left on your pass, it will not be pro-rated for the year. It is $75 whenever you decide to add it within the year and expires when your pass expires. You can only use the MaxPass system for rides that already had a Fastpass station. Not all rides will use this feature. It is possible to hold multiple MaxPass return times at the same time! Disney is always trying to help with crowd control and long lines. After a year of this service, I truly feel like this definitely accomplished both problems. It is such a life saver, especially on peak times of the year. Hope this helps get you through those busy days! For more on how to deal with peak times of the year, click HERE.